Funny game with wonderful prizes! It`s time for a little fun and relax. 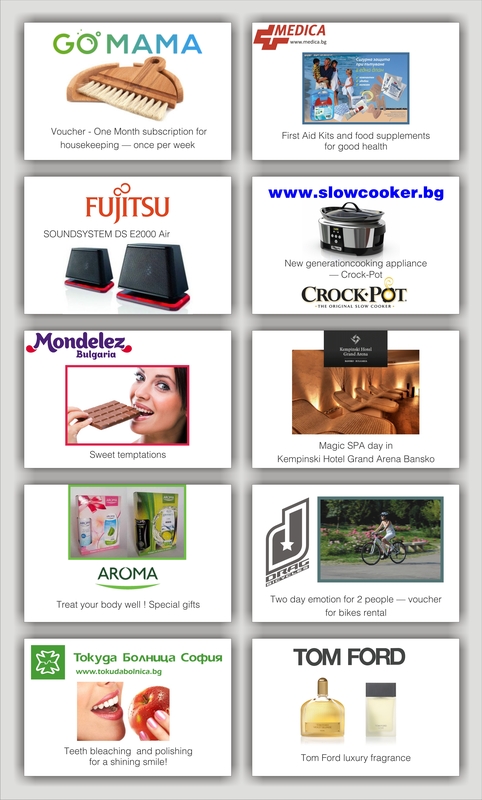 On the occasion of our 10 years’ anniversary we organize a funny game with 10 wonderful prizes! The prizes have been kindly provided for us by our respected clients and friends. Please, follow the link below to fill in the questionnaire. You will see a list of strange company names – some of them have been actually registered. Guess which ones were real functioning companies.